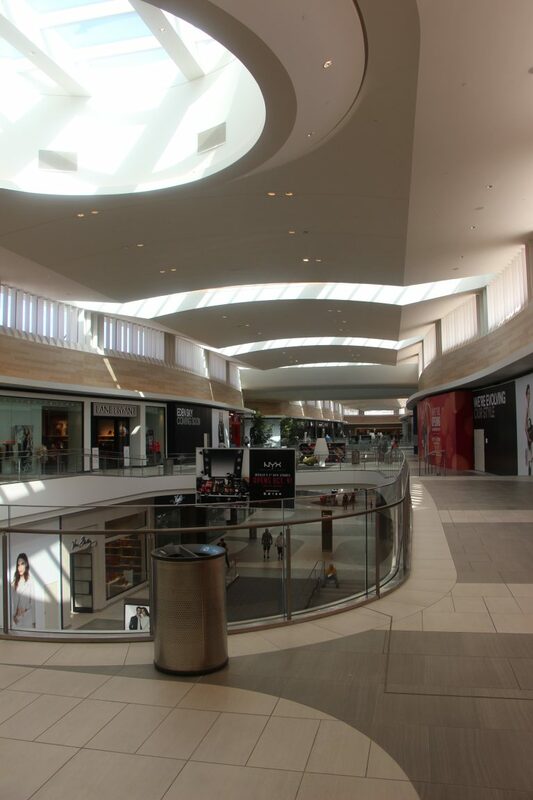 Del Amo Fashion Center is a 3-level luxury shopping mall consisting of 2.6 million square feet of leasable space, making it one of the largest shopping malls in the United States. 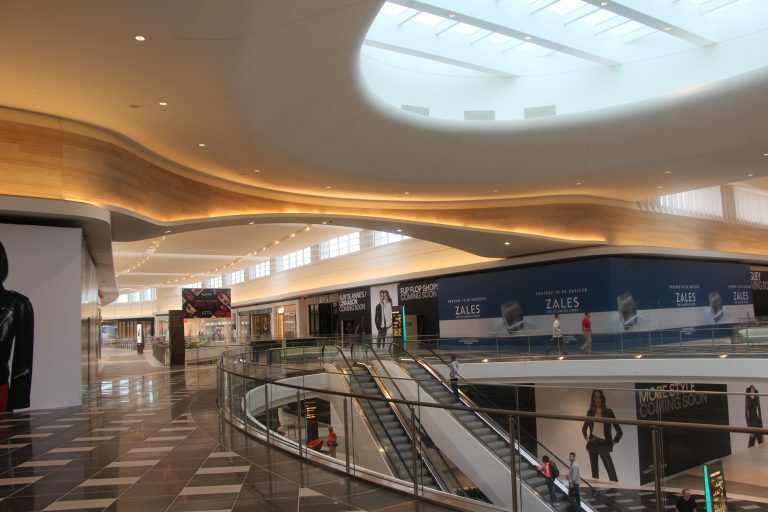 It includes a food court, more than 200 retailers, restaurants, a gym, and a movie theater. 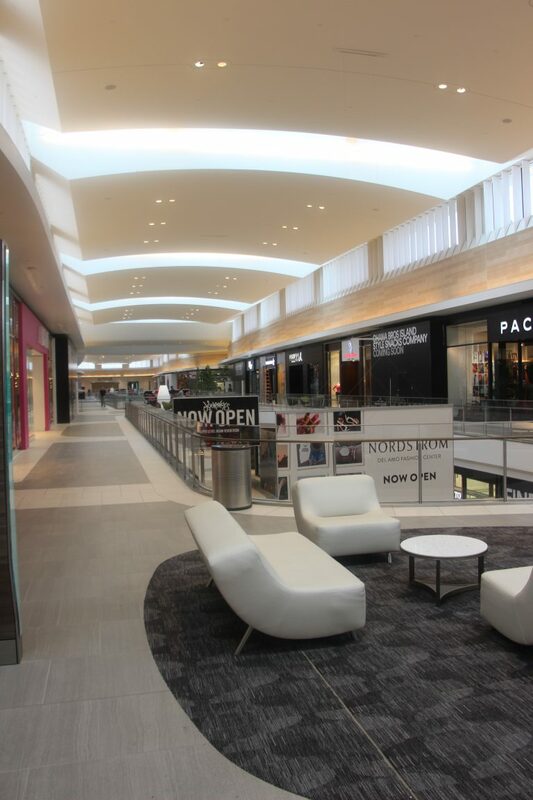 Phase 1 and 2 renovation included an upgrade of the north end of the retail mall. 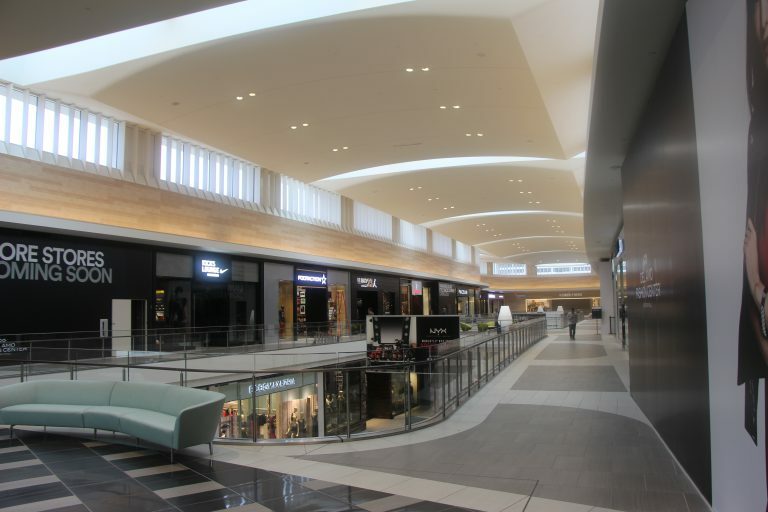 A food court was added along with additional retail spaces.